Cyclone Chapala Hits Yemen | Cyclone Chapala Hits Yemen – Catastrophic! 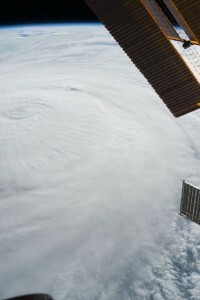 This entry was posted in Cyclone and tagged Arabian Sea, Yemen. Bookmark the permalink. Check out the photos from NASA.